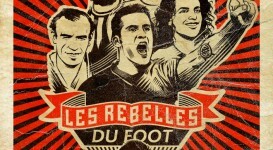 When the footballer becomes a citizen! 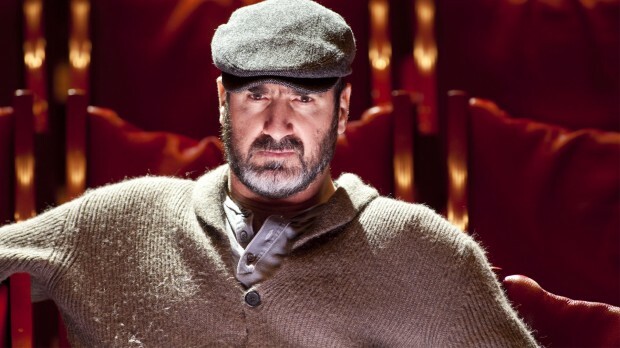 Away from the glitz, Eric Cantona tells the story of players who were able to resist. 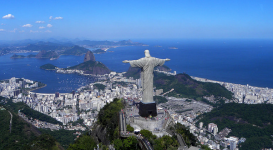 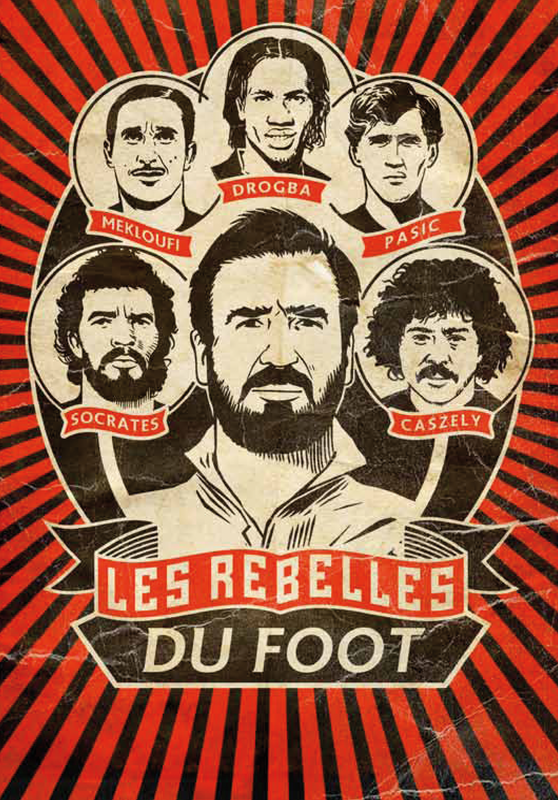 Players such as Mekloufi, Sócrates, Pasic Caszely or Didier Drogba were all able to say no! 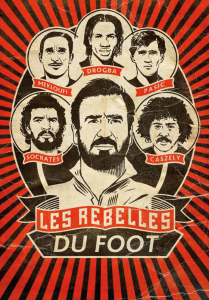 At a time when the business of football seems to have rotted through our relationship to sport, the indomitable Eric Cantona awakens consciences, through the players who are opposed to power and became figureheads of resistance – beyond their athletic performance. 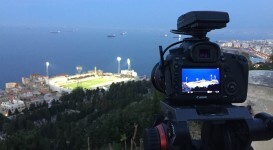 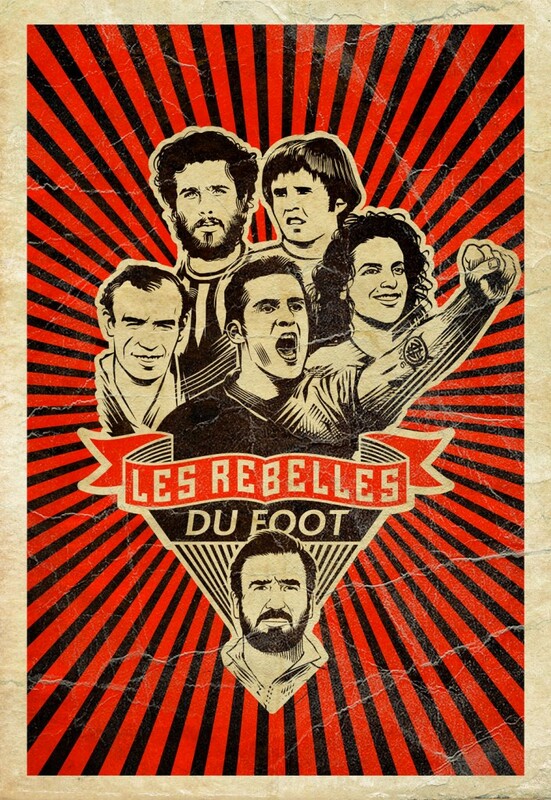 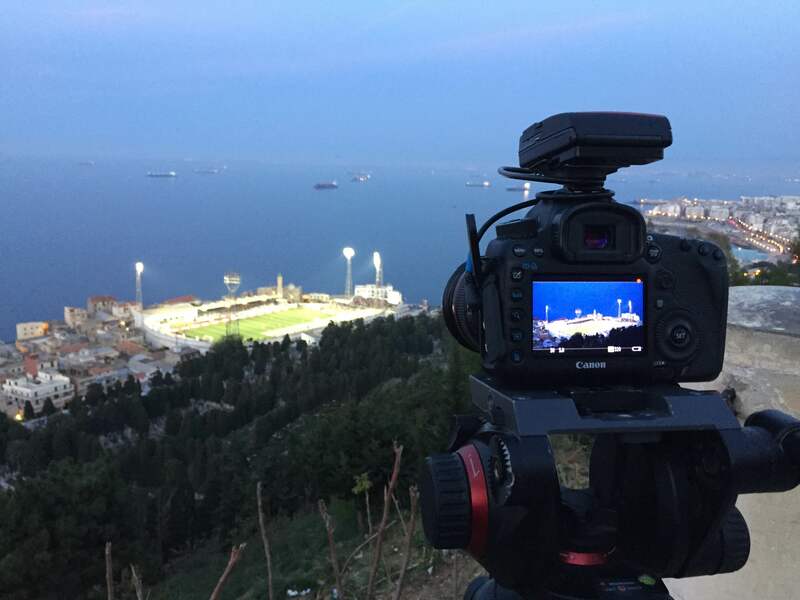 Les Rebelles du Foot – 90′ – Version Anglaise from 13 Productions on Vimeo.